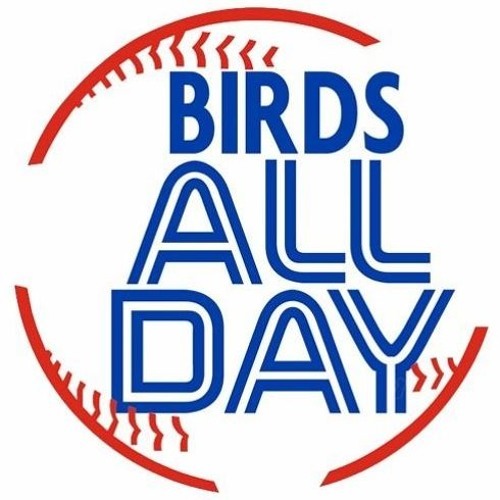 Ringing in 2019 with chatter about Tulo's new team, Matt Shoemaker, Clayton Richard, rumours (or non-rumours) about Marcus Stroman, and so much more! It didn't use to be just a business. The owners used to (from the beginning of professional baseball until free agency started) treated it as a game first and business second. It was the players association, corrupted by marxist ideology, that forced owners to start looking it as a business first and business only. Baseball has been dying since 1975.